Just a few miles away from the charming gold rush town of Weaverville, the Indian Creek Lodge is right on a beautiful stretch of the Trinity River. The Lodge’s facilities, setting, and ambiance combine to make a perfect site for weddings, family gatherings, and other special events. 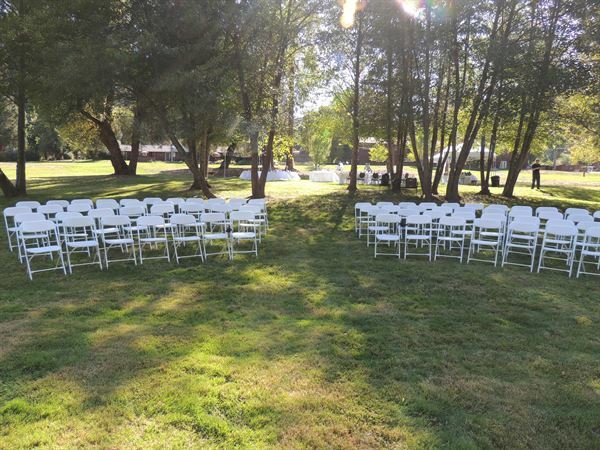 A network of pathways over the landscaped grounds between the Lodge and the beautiful Trinity River provides easy walking access to both the riverfront and secluded spots—perfect for wedding ceremonies or other outdoor gatherings. A large, covered breezeway and comfortable conference room located on the second floor of the Lodge make a great space for group dining and social events.